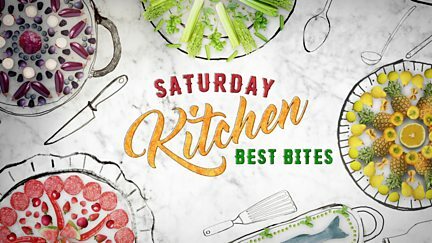 Matt Tebbutt takes a look back at some of the best moments from Saturday Kitchen. 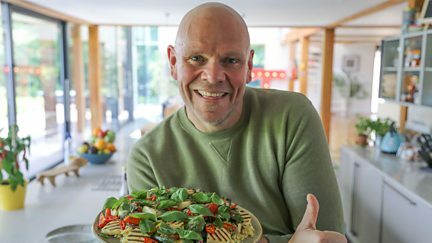 Tom Kerridge is joined by musician Paul Young and Michelin-starred chef Angela Hartnett. 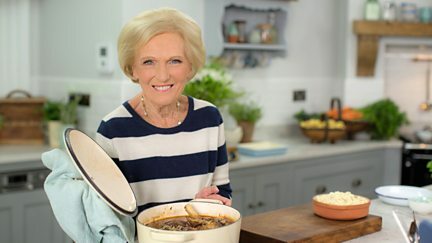 Matt Tebbutt is joined by chefs Ian Orr and Jose Pizarro and special guest Amanda Redman. 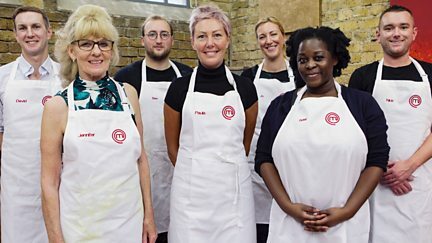 Grace Dent challenges the amateur cooks to make their best comfort food dish. 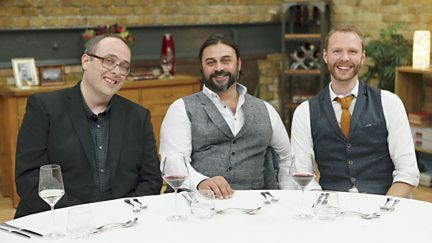 The teams go head to head in the third final, with Pierre Koffmann judging the dishes. 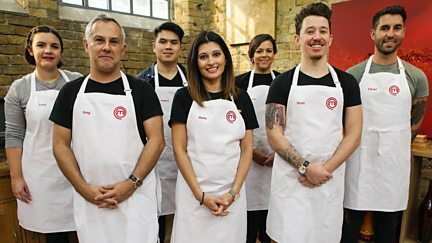 Featured ingredients in the MasterChef Market include pork mince and tiger prawns. 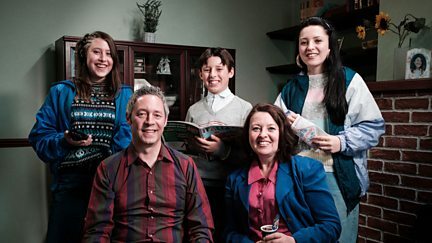 The Ellis family reflects on their time-travel adventure. 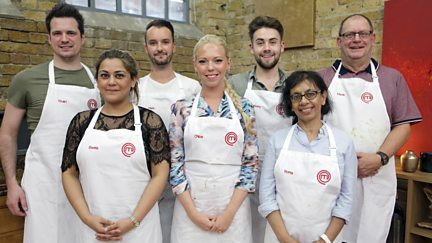 Some of MasterChef's most inspiring winners and finalists return to judge. Tom is joined in the studio by presenter and author Danny Wallace and chef Jon Rotheram. 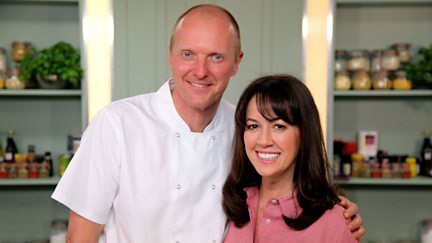 Michel Roux is joined by chefs Andy Oliver and Florence Knight and guest Lesley Joseph. 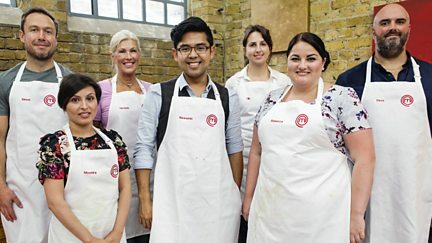 The contestants must impress previous MasterChef champions to advance to the next round. 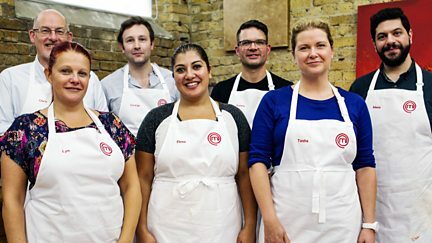 Jay Rayner instructs the contestants to make an exceptional pie. The teams go head to head in the second final, with Pierre Koffmann judging the dishes. 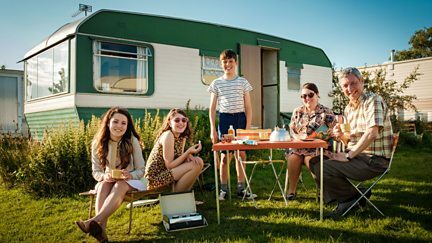 The Ellis family experience the chintz of the 80s and swagger of the 90s. 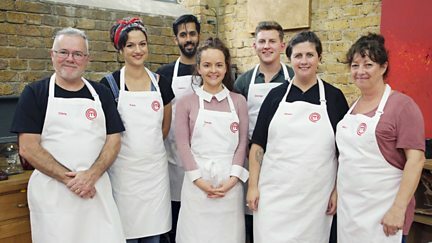 It's the second week of heats, and seven more hopefuls try to impress John and Gregg. 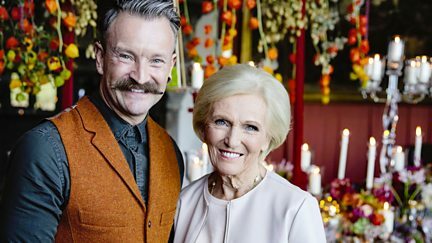 Tom is joined by Sherlock actress Amanda Abbington and guest chef Jose Pizarro. 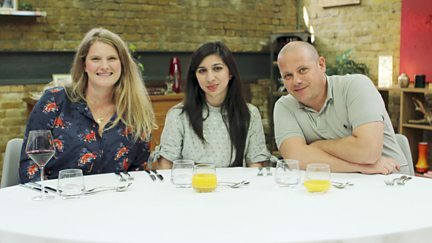 Matt Tebbutt is joined by chefs Greg Marchand and Nieves Barragon and guest Iain Stirling. 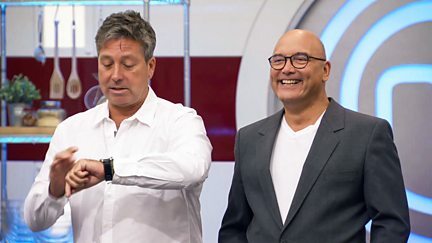 In the first quarter-final the contestants must impress food critic William Sitwell. 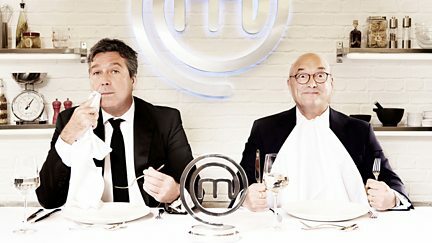 The finalists from 2010 return to help John Torode and Gregg Wallace with the judging. 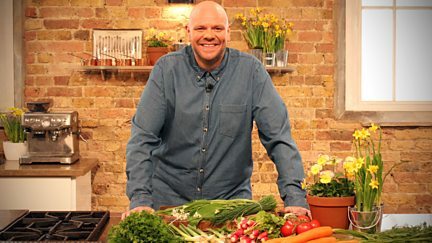 Luke Tipping sets a series of challenges to select his home cook. 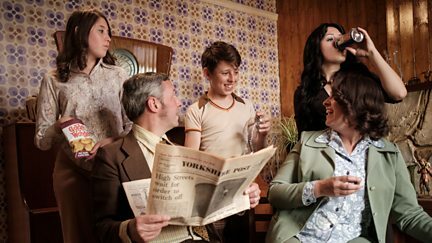 In the 1970s the family enjoy time together with their first record player and car. 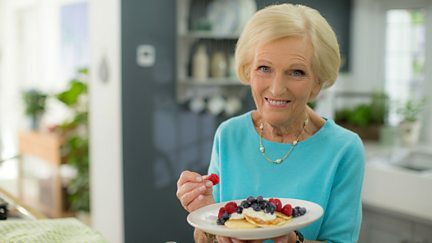 A new series of the cookery competition begins. 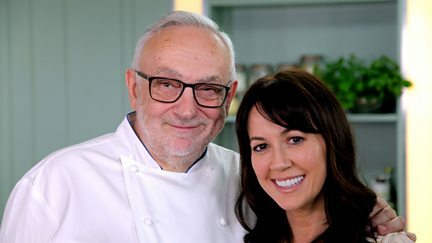 Michel Roux is joined by chefs Robin Gill and Pam Brunton and special guest Davina McCall. 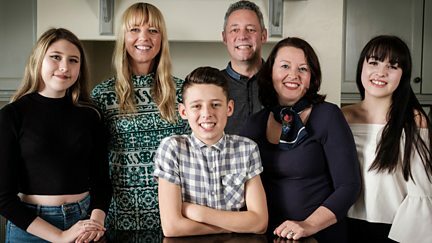 Tom invites his dieters on a river cruise to congratulate them on their weight loss. 1960 marks the start of an era of prosperity. Dad Jon puts in a shift down the local pit. 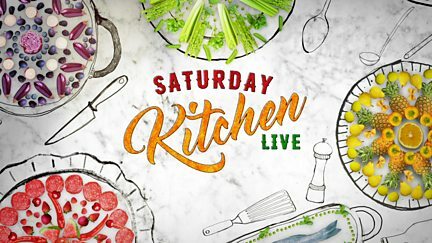 Donal Skehan is joined by chefs Ching-He Huang and Ken Hom and guest Stephen Mangan. 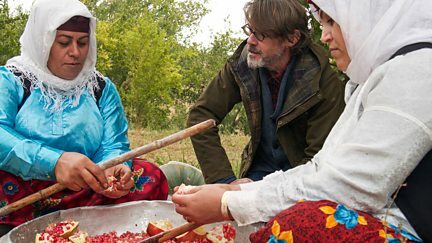 Nigel's adventure ends in a country shrouded in mystery and often in the headlines - Iran.